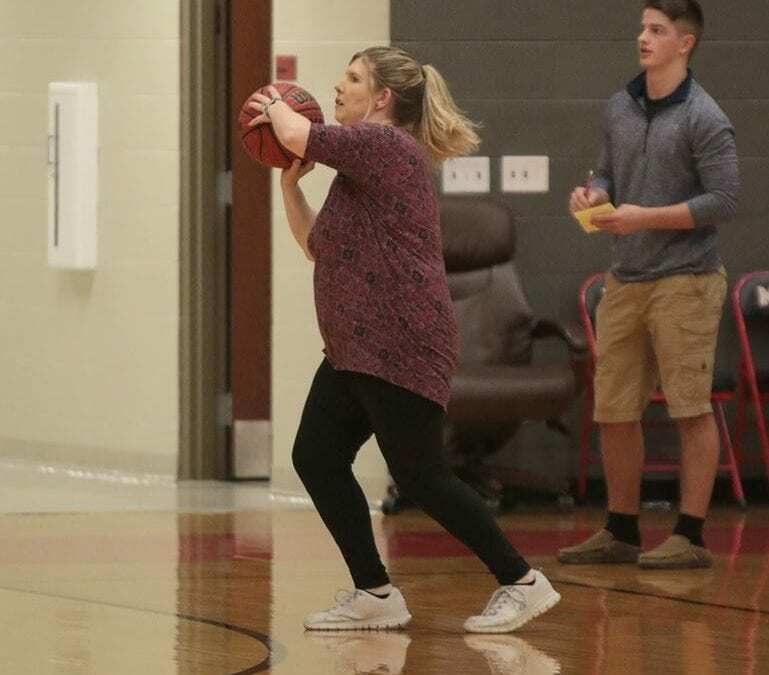 Mena Faculty vs Parents in 1st Ever Hot Shot Contest - Bearcat Foundation Inc.
At the suggestion of MHS students BFI helped sponsor the first ever Mena Faculty vs Parents Hot Shot Contest during half-time of the basketball games. Ladycat Moms beat faculty 2-0, Bearcat Dads won 1-0 and Ladycat Dads won 1-0. It was a lot of fun and believe it will be a great tradition moving forward.